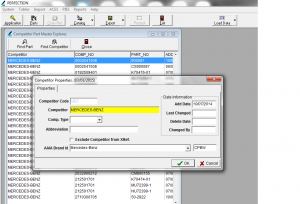 Would you like to make it easier for your customers to compare products? 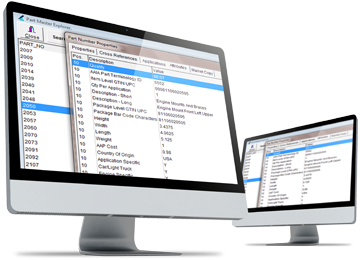 The Product Attribute Database (PAdb) lets you add information about part attributes to your PIES catalogs using a standardized format. By having a single, unified system, customers can make direct comparisons between products to help them figure out what they need. 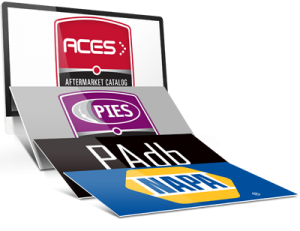 PAdb was introduced by the Auto Care Association in 2013 as an add-on to their Product Information Exchange Standard (PIES) cataloging system. The PAdb project brought together industry experts from across all product types to develop the best and most complete set of product attributes in the industry. 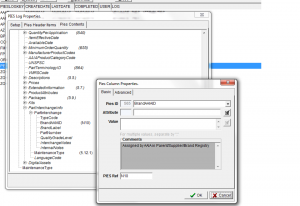 The PAdb defines parts according to style as well as attributes related to the product. 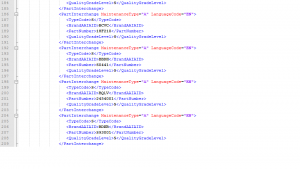 These attributes are then broken down into types and values for those types. This can include information such as color, dimensions, materials and performance characteristics. 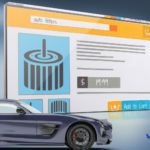 Manufacturers can propose new attributes to be added to the database, with each attribute validated by at least two suppliers and one major reseller before being added to PAdb. These attributes cannot be subjective, they can’t expose proprietary information and they must be attributes that aren’t already part of the PIES specifications. 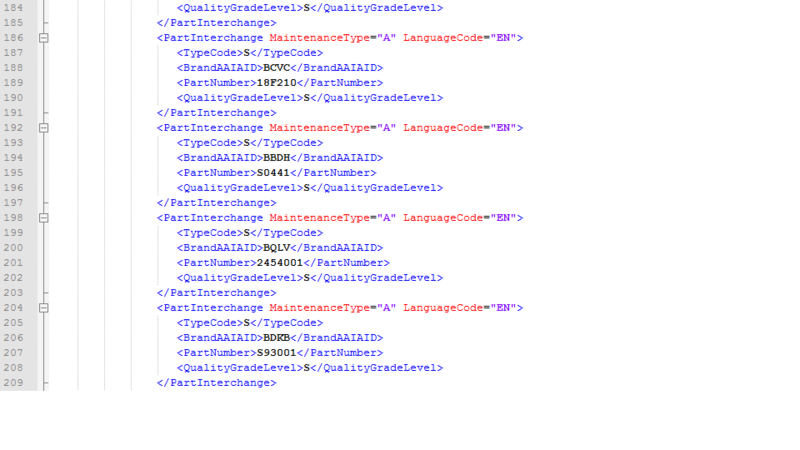 Currently, there are over 109,000 attributes covering more than 12,000 part terminologies. These numbers are constantly increasing with the Auto Care Association releasing new versions almost every month. Today, PAdb covers 96% of the products by volume that make up the aftermarket parts industry, including everything from air fresheners to exhaust manifolds. How does the PAdb benefit customers? Let’s say a customer is shopping for some brake pads. 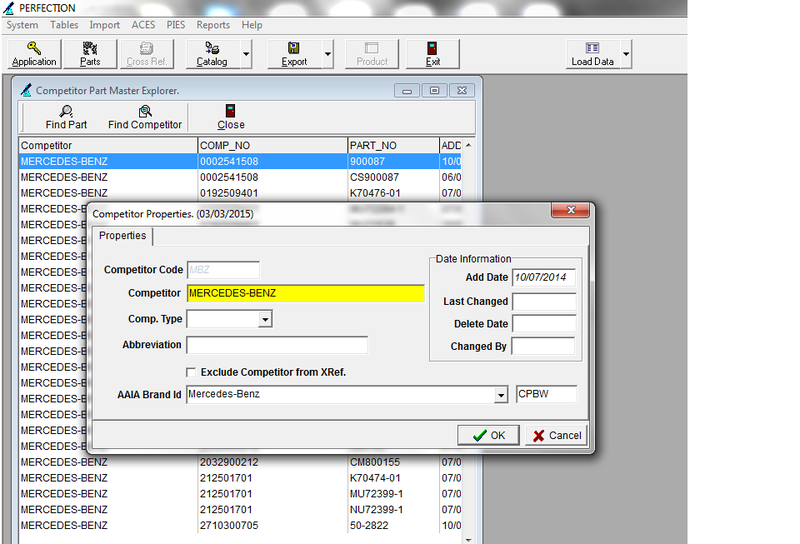 Using a basic catalog, the customers can find a list of pads that will fit their application. However, at most major retailers, this list may include a dozen or more options, leaving the buyer to determine which pads have the lining material they want and the added hardware they need. At best, this information is available because it was put together by the retailer, but even then, some features may be left out. This means the buyer can’t be 100% certain of what they’re ordering until it’s in their hands. 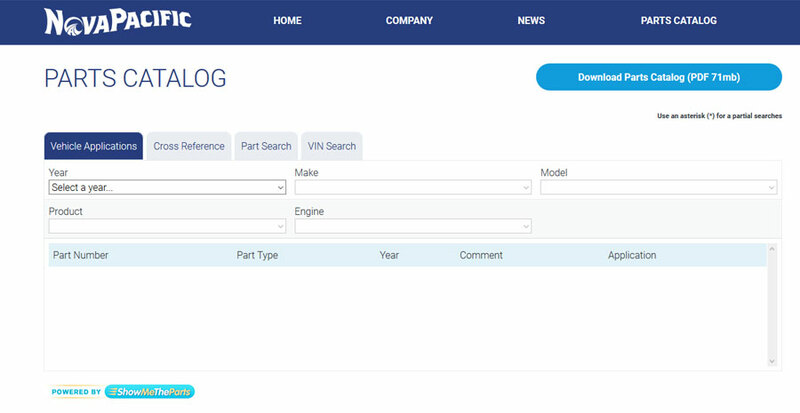 If those same brake parts have PAdb attributes as part of their PIES entries, the customer can easily narrow down their selection based on their requirements. In this case, the manufacturer can add information such as the type of friction material, its thickness, and whether shims, wear sensors or other hardware is included. Since this data is added at the manufacturer level, these attributes remain the same across the retail chain through wholesalers and retailers, keeping the information consistent. Moreover, since every manufacturer is labeling their parts the same way, it’s easy for consumers to make comparisons between product lines. Adding attributes is more important than ever as more businesses incorporate online shops. With no counter person to help out or product example to look at, this information greatly improves the chance that they can find and order exactly what they need. 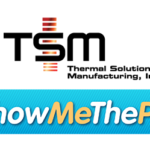 Whether shopping online or using a database like ShowMeTheParts, by adding a few search terms, the buyer can limit the results to a specific pad material, and they can find out if they’ll need to buy a hardware kit or if one is already included with the pads. Ready to add PAdb to your catalog? 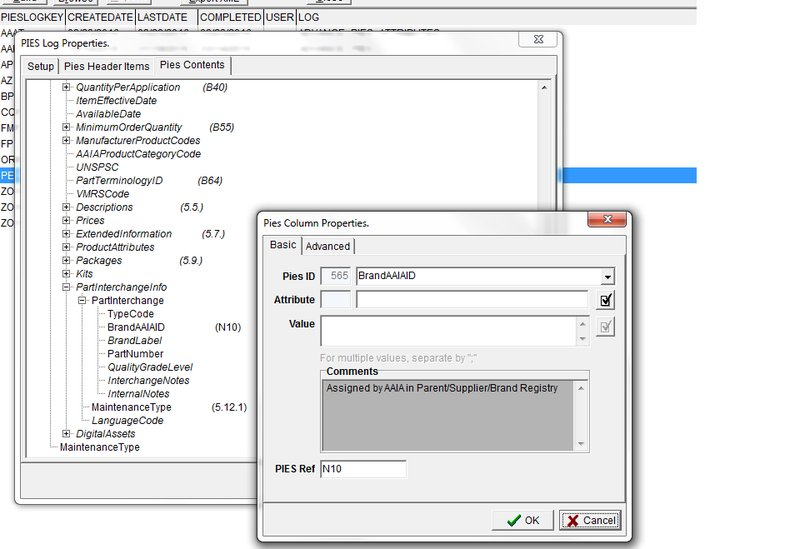 Vertical Development already has PAdb support built into our PIES Module. 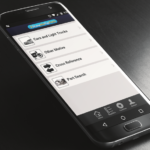 In fact, if you’re already using our PIES module, you can start adding PAdb information once you activate your PAdb subscription at http://www.autocare.org/What-We-Do/Technology/Resource-Files/PAdb-Application-form/. Call us at (847) 609-9540 or email sales@verticaldev.com.